The authentic denomination of ‘Salame Felino’ refers to the geographical area of the province of Parma, and precisely Felino, the little town at a few kilometre distance from the chief town, from which it historically originates. The raw material that is used for this product consists in pork, rigorously coming from animals born, bred, and butchered in Italy according to the same characteristics as breeding and pigs used in the productive chain of DOP Parma ham. Therefore, only Salame Felino is the expression of a specific culture of salami that formed, evolved, and remained in a precise place in a completely original way, growing in a well delimited geographic area in unchanged conditions. For Felino, a little town situated not far from the hills of Parma, the complete symbiosis with pig and its history dates back to the Bronze Age. The first document concerning Salami whose origin was traced in Parma dates back to 1436, when Niccolò Piccinino, a commander in Duke of Milan’s pay who had here one of his operative bases, ordered porchos viginti a carnibus pro sallamine, that is twenty pigs for preparing salamis. In the past it was not easy to prepare salami with a full taste, but not salted: as a matter of fact, in order to avoid undesired fermentations, a good quantity of salt was added in the mixture. In the land of Parma, on the other hand, a technology was developed that allowed to produce salami with a limited quantity of salt, too, making good use of the characteristics of this land: the very high quality salt that it was possible to use was produced in the nearby Salsomaggiore, while its location, at the exit of Val Baganza, made Felino suitable for producing excellent sausages, thanks to its characteristics of temperature, humidity, and air circulation. The preparation of salamis fostered the development of pig-farming on the premises: the number of pigs steadily increased throughout the centuries, so that in the second half of Eighteenth century at Felino there were about 2.200 inhabitants, 1.400 pigs, and 5 producers-retailers of salami and cold pork meats. In Nineteenth century, the situation changed and pig-farming began to gather in the local dairies: Felino definitely opted for processing meats, more than pig-farming, so that at that time in this country more producers of salami and cold pork meats than in any other municipality of Parma were registered. At the same time, salami and cold pork meats of Parma were also sent in Lombardy. Around 1897, in Milan the salami that was generically called ‘of Parma’ was declared as ‘of Felino’, in order to underline its quality of a product prepared with pigs bred on the mountains fed with acorns. The increase in productive power realized during the Twentieth century thanks to more modern technologies allowed to boost production, still keeping unchanged the peculiar characteristics of Salame Felino. Its production is going to achieve the target of 8,000 tons per year. IGP Salame Felino can be proposed to the consumers in the following versions: whole, with either its label or possible seal; in slices, either vacuum-packed or in protective atmosphere. The name ‘Salame Felino’, followed by either the indication ‘Protected Geographical Indication’ or the acronym ‘IGP’ must be put on the label or possible seal in clear and indelible characters, distinctly distinguishable from any other writing on the label itself, followed by the graphic symbol of European Union as well as its trademark. 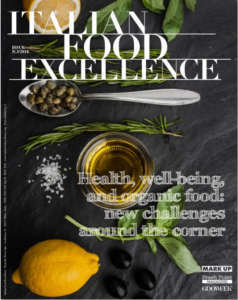 The addition of any qualification different from the ones allowed by the present specifications, both names and adjectives ‘type, flavour, use, selected, top-quality’, and similar included, is prohibited. 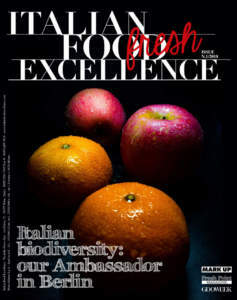 After the acknowledgement, that was granted last March, of the IGP Salame Felino, the Consortium, besides its institutional activity concerning safeguard of quality of its products, checking of observance as for production specifications, control of the correct use of its name, is more and more orienting its action towards promotion of its product. 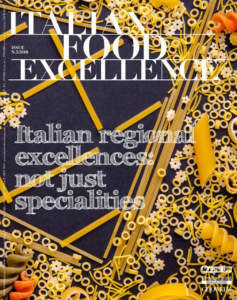 In particular, its goal consists in fostering and spreading a wide knowledge of quality and flavour characteristics of Salame Felino not only in Italian markets, but also in European and non-European ones, by means of informative and popular projects in order to foster a better knowledge of its products for consumers and economic operators. 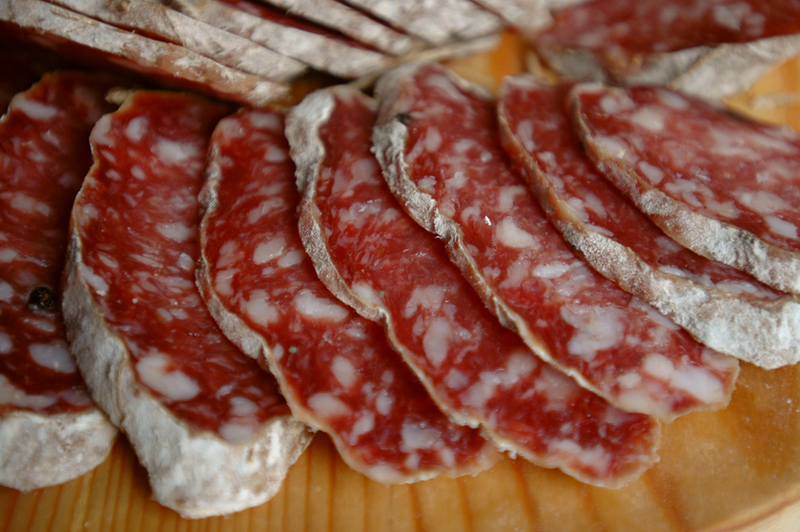 The total production of Salame Felino in the first semester of 2013 was of about 2 million kilos, for a global value between 35 and 40 million Euros. About 10% of the total production is devoted to foreign markets, to a large extent by means of sale of pre-sliced product in the Countries of the European Union. The quality of Salame Felino can be appreciated first of all by touching it and then, after removing a part of the external bowel that envelops it, controlling the consistence of its paste. Its colour must be bright, without any dark part. The white of its fat must not be transparent. The scents are the ones of underbrush and cellar, up to the one of butter. 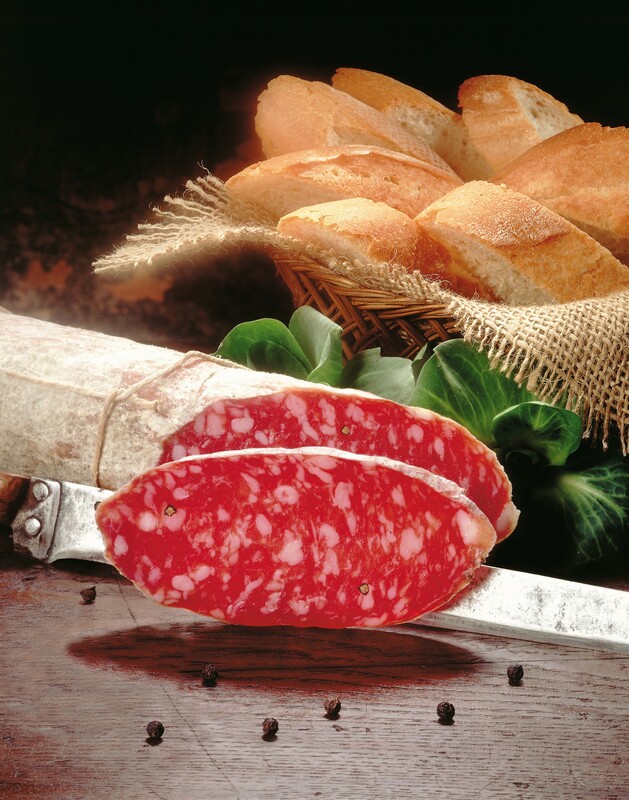 In order to carry out a correct cut, it is necessary to put Salame Felino on a wooden cutting board and cut it with a long, thin, not indented knife, so that the slices will be as thick as one of the peppercorns it contains. The tradition imposes a long cut, oblique as to the axis of the salami, in order to keep the slice integral and tasty. Its flavour is sweet, full, marked. The ideal place for keeping integral Salame Felino is a damp cell, between 10 and 17 degrees. When it has been sliced, the remaining part must be placed in fridge, wrapped in a towel, sheltered from marked odours.